Celery has a great amount of nutrition and anti-inflammatory properties (check this webpage). One good way to consume it raw is in green juice that I regularly make, but there we lose out on the fiber content. 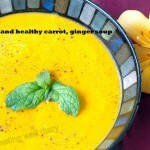 And soups are always welcome on cold, winter nights! 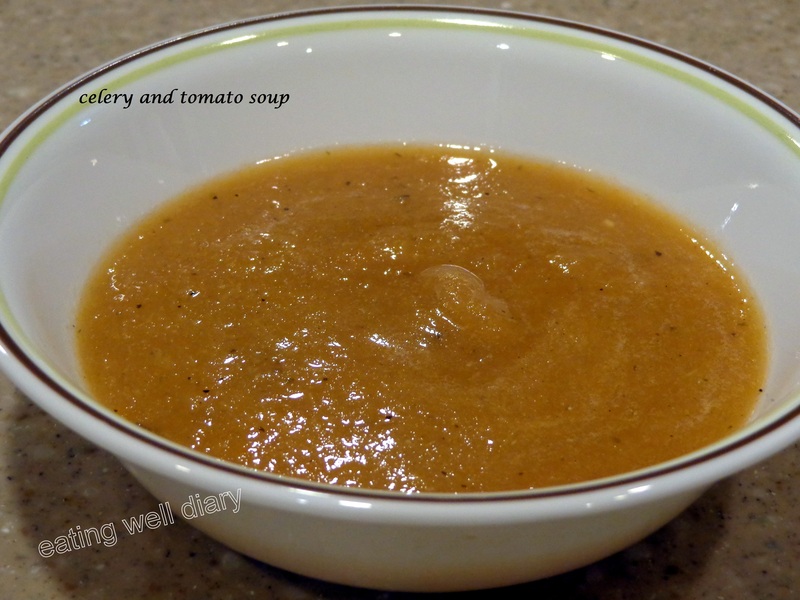 Here is a simple, yet delicious soup with only celery and tomato paste. Ever tried to make a sattvik soup (devoid of onion and garlic)? This would be a good one to try! 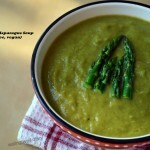 I have tried a chunky version of this, where the celery bits are not ground. 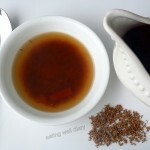 In this recipe I chose to grind them to make it suitable for kids and they liked it. I used homemade tomato paste, since I have stopped buying the canned ones. Believe me, it is easy and well worth the effort! 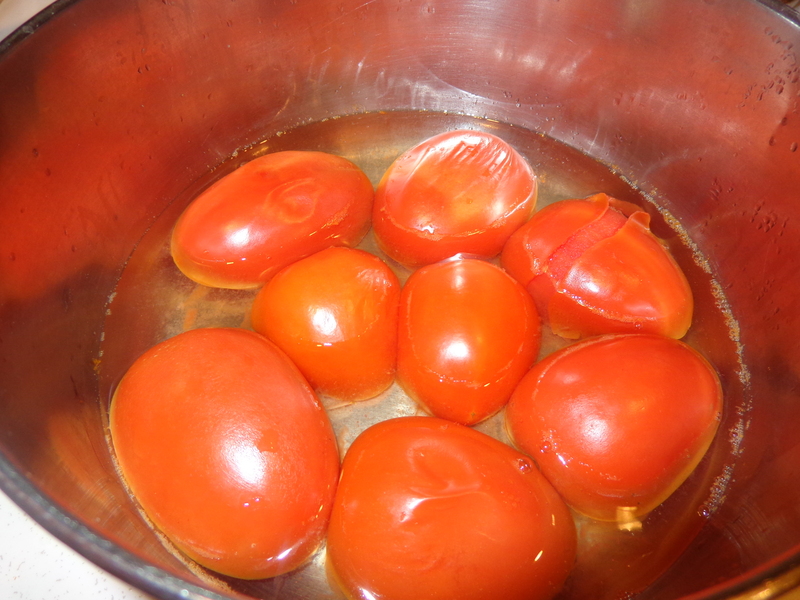 * Cut tomatoes in half, cook in a little water till tender. 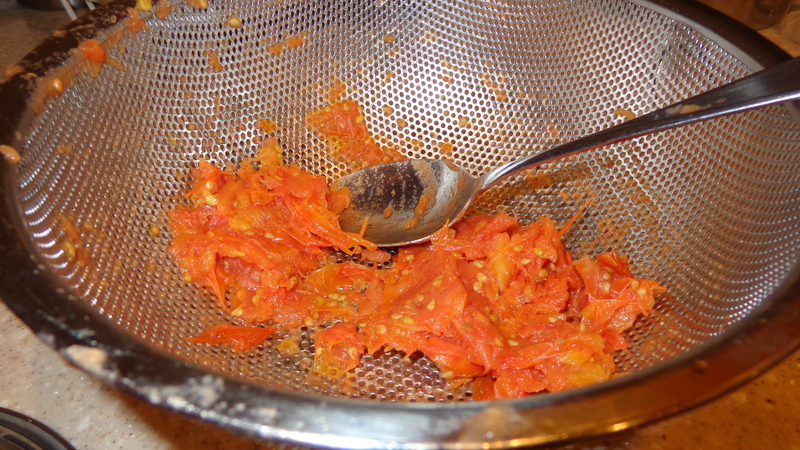 Use a strainer to remove peel and seeds. 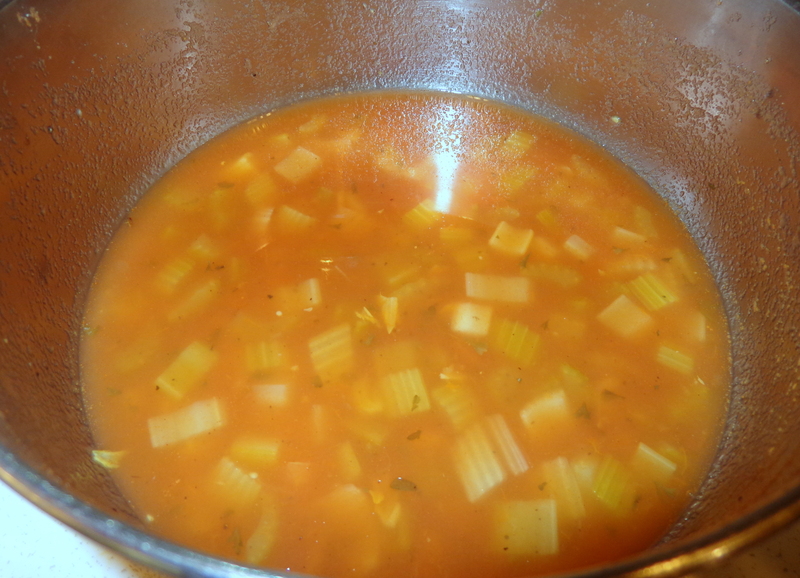 * Chop celery and cook in a small amount of water and salt in a stock pot till soft. Add tomato paste to it. 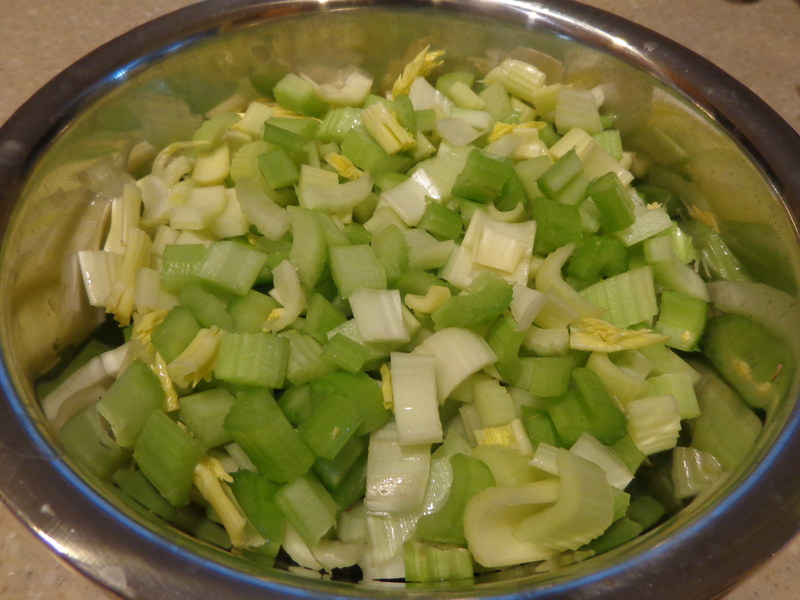 * Use a blender to grind the cooked celery and transfer back to the stock pot. * Add pepper and spices, simmer for a few minutes. Thicken with tapioca/corn starch if necessary. 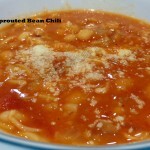 Enjoy with croutons or crackers. wow celery and tomato what a teaming Apsara…thanx for this wonderful share..
I’m happy you like this combination, Chitra!